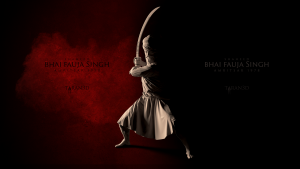 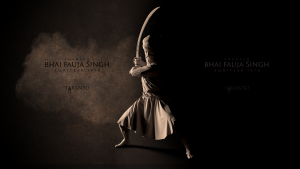 I wanted to create a sculpture that would show his strength and show him in his gatka pose as he was an avid practitioner of Sikh Martial Arts. 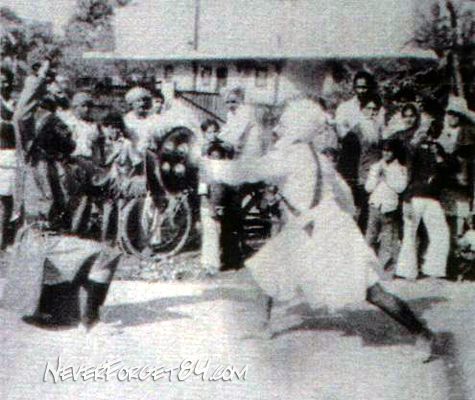 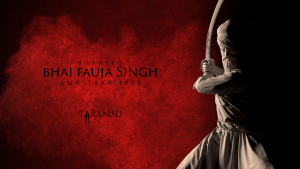 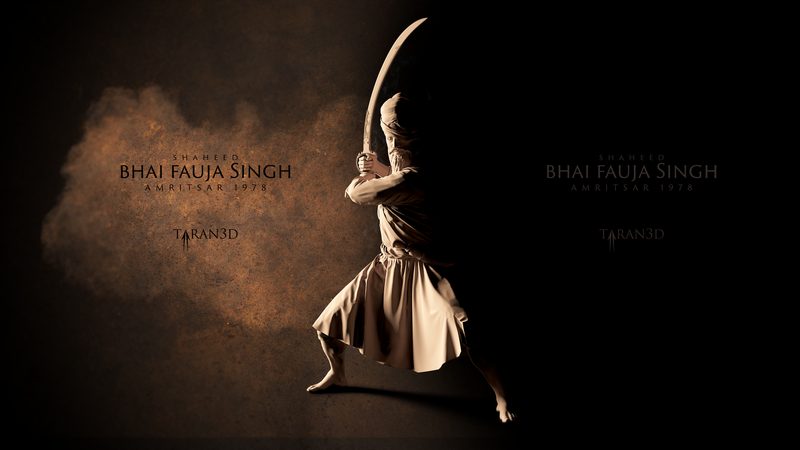 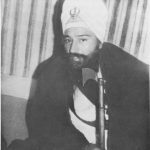 A true saint soldier – respect and love to Bhai Fauja Singh ! 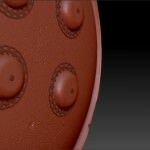 I have also created these two rendered wallpapers for download – feel free to share and use them on your computers, laptops or mobile phones. Click on the following links to open the wallpaper in your browser and then you can download. 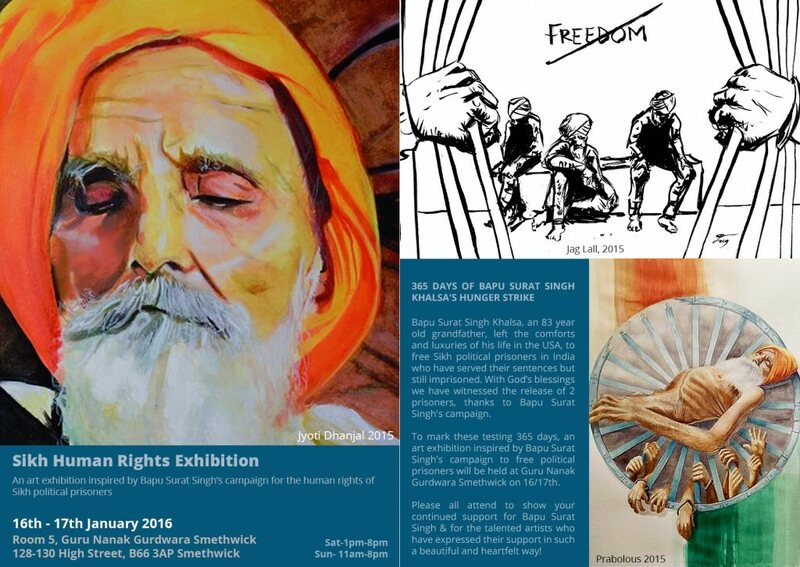 My submission for an art exhibition that will be held soon for Bapu Surat Singh a Human Rights Campaigner who is campaigning for Sikh political prisoners in punjab. 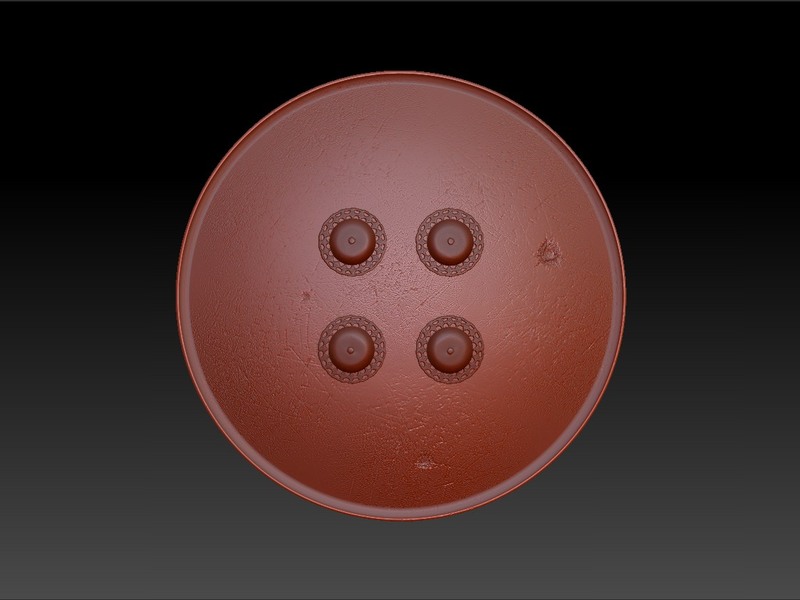 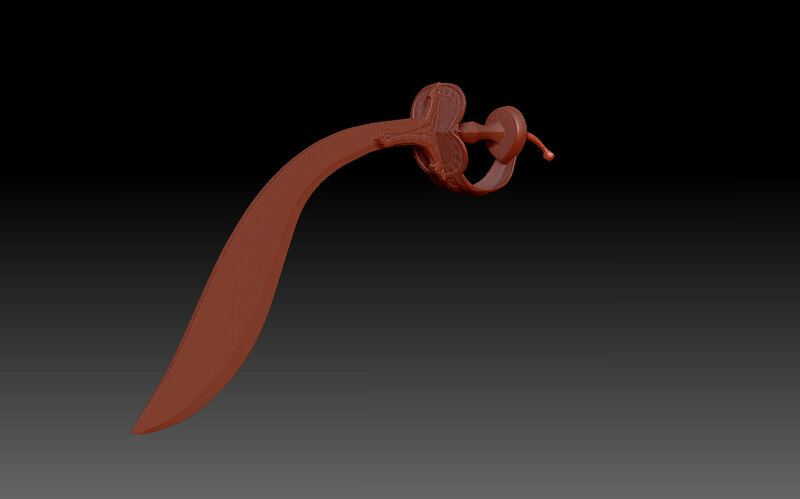 It is a digital sculpture that will be 3D printed. The name Bapu Surat Singh evokes an image of a frail and emaciated old man. 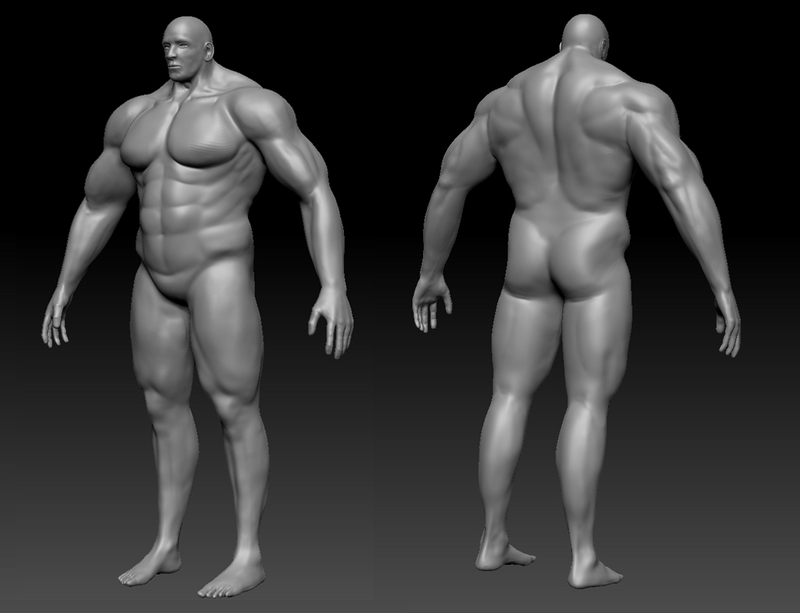 But he is more than his body. 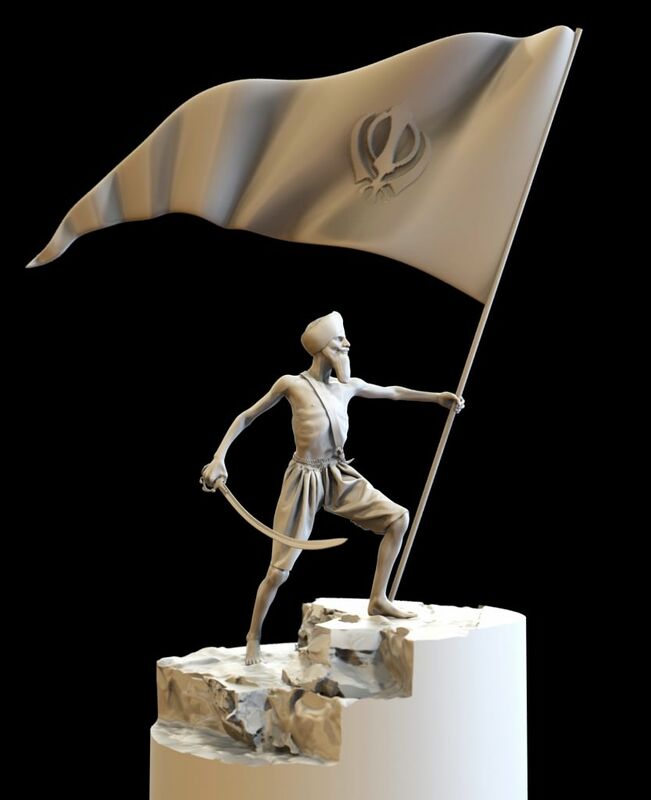 This sculpture is a tribute to the warrior spirit of Bapu Surat Singh, who despite his physical condition, remains steadfast and stoic in his fight for justice. 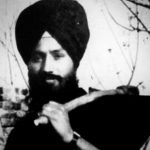 Bapu Surat Singh Khalsa, an 83 year old grandfather, left the comforts and luxuries of his life in the USA, to free Sikh political prisoners in India who have served their sentences but still imprisoned. With God’s blessings we have witnessed the release of 2 prisoners, thanks to Bapu Surat Singh’s campaign. 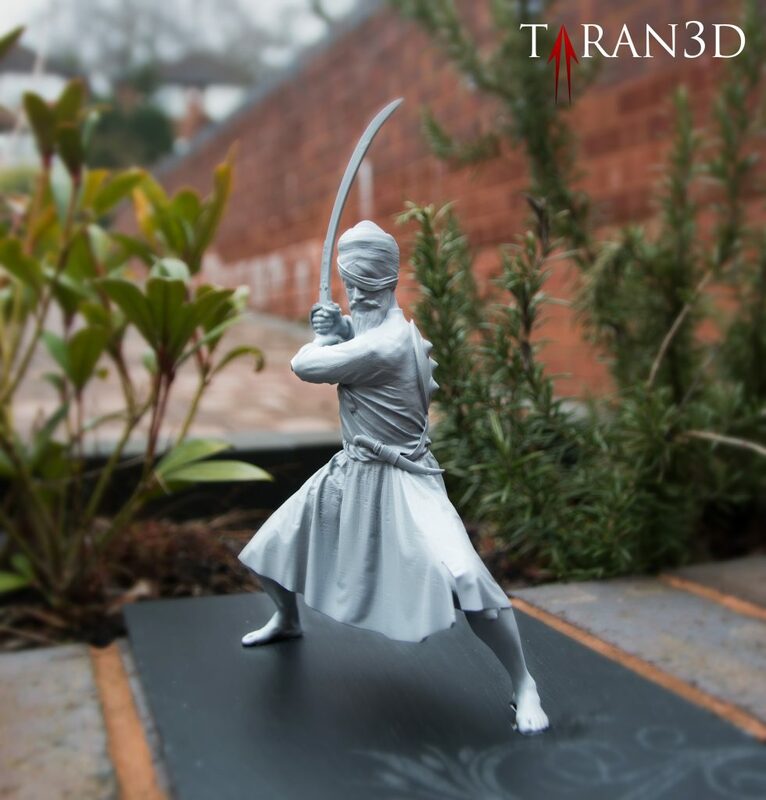 What I am offering is a chance you to own and to help produce this affordable high quality 12 inch statue, of the famous 18th century Sikh warrior Garja Singh. 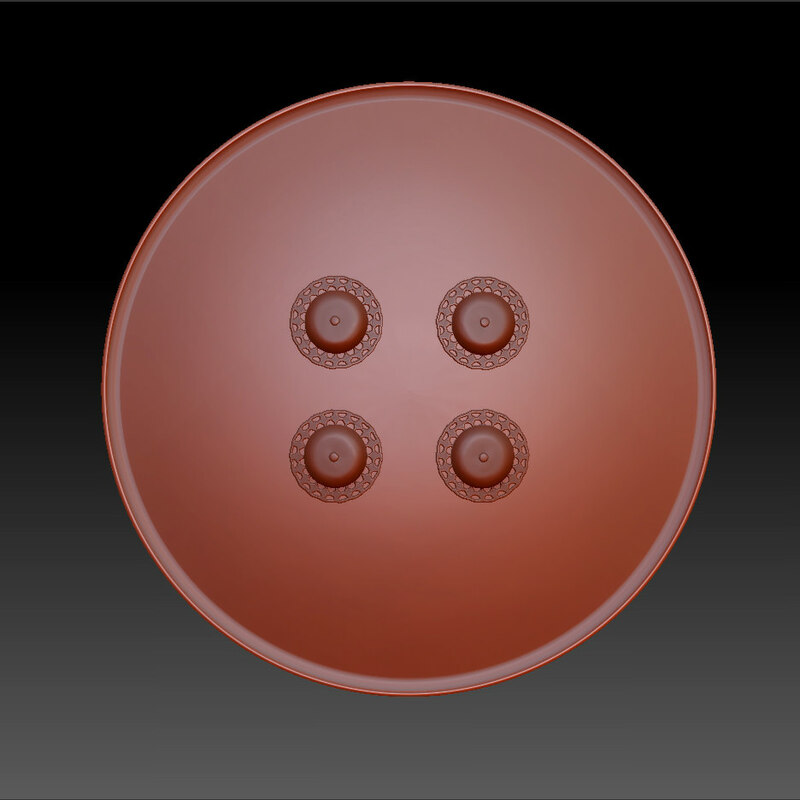 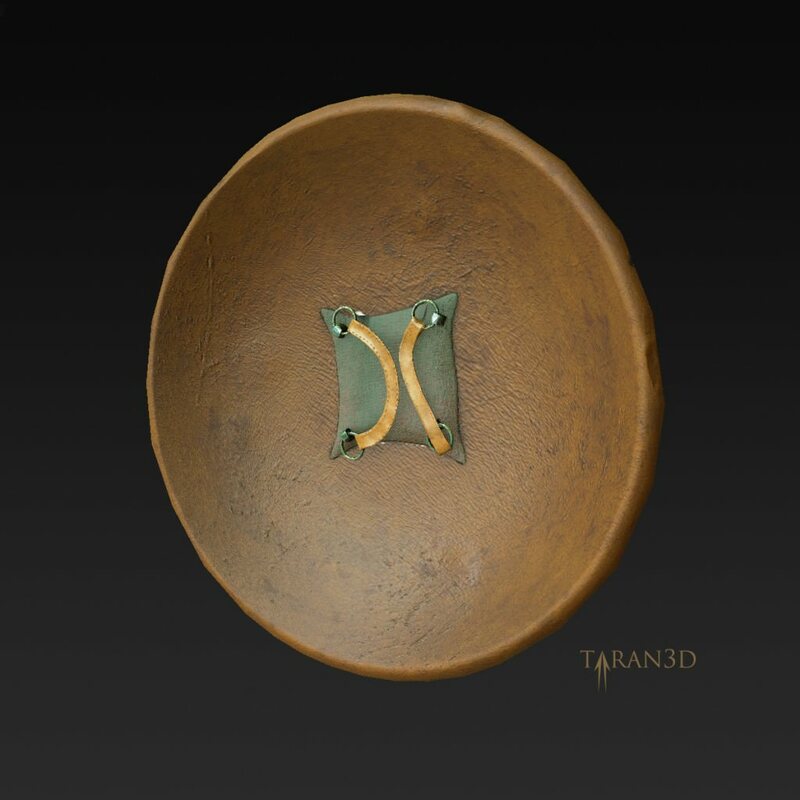 A traditional Sikh Dhal hide Shield modelled in 3D Studio Max and Zbrush, textured in Photoshop and rendered in Vray. 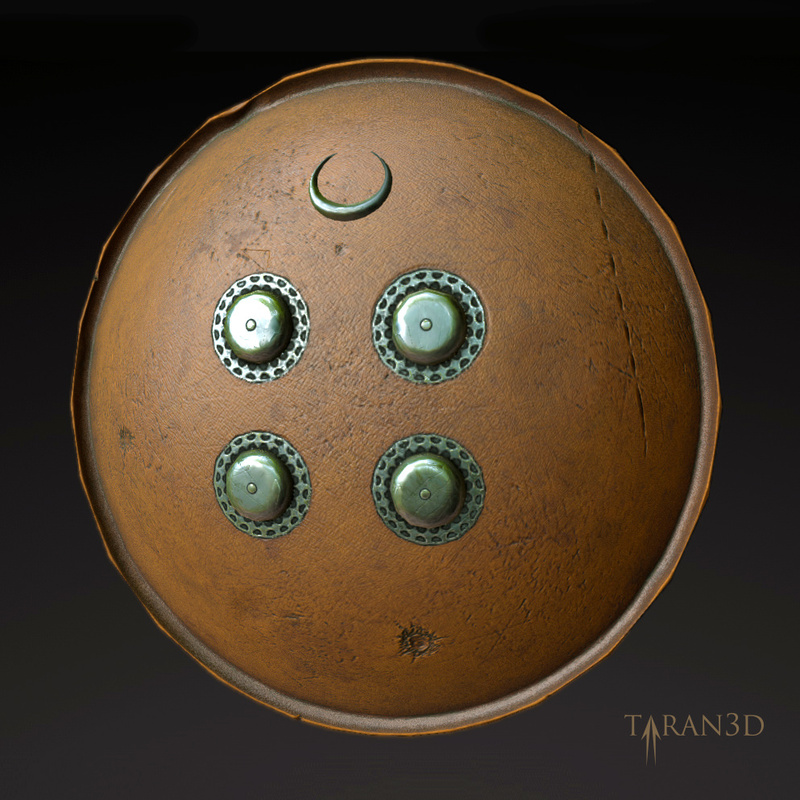 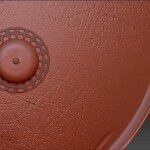 Finally got a chance to texture this shield I modelled a while back. 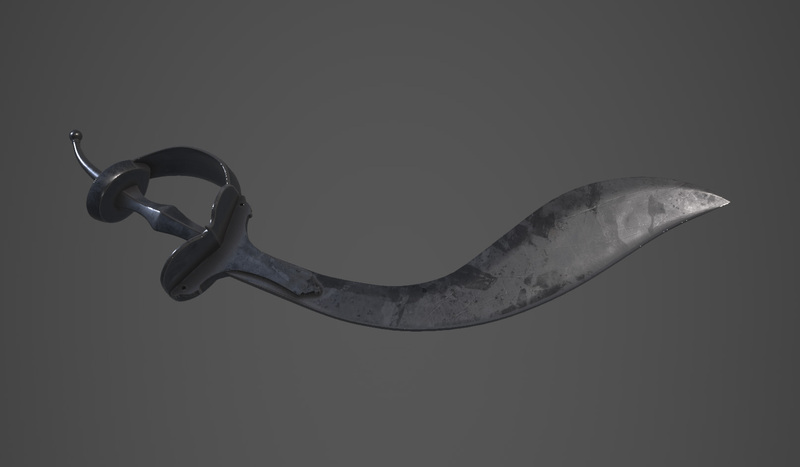 Took me a while to crack the normal maps and texturing process but finally getting there. 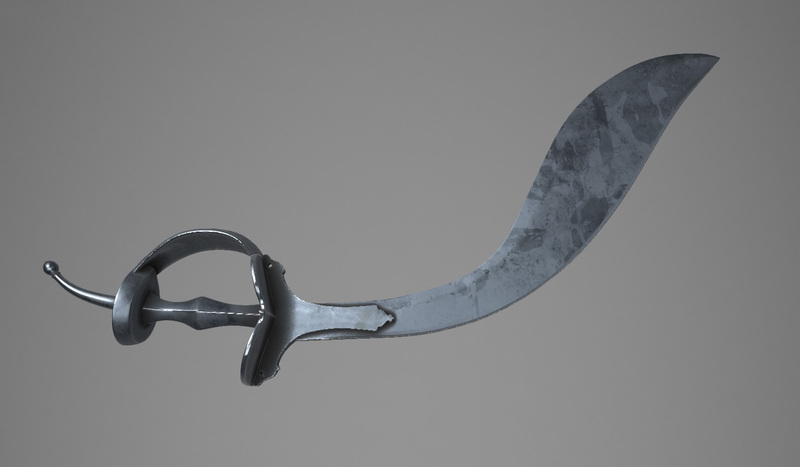 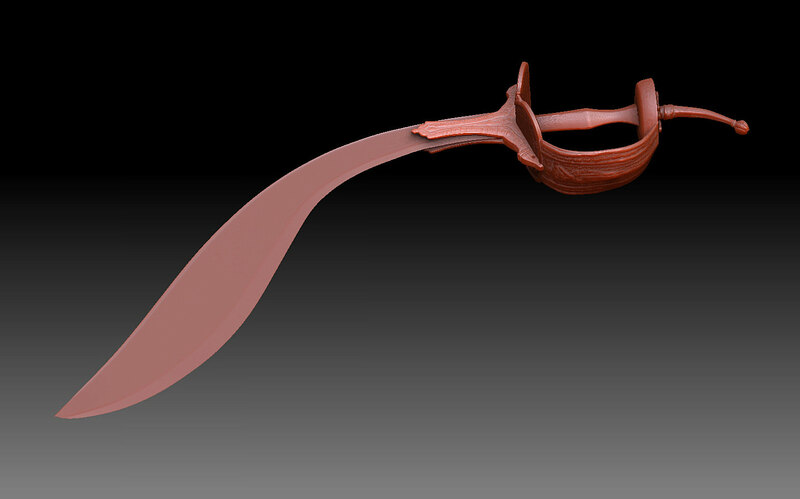 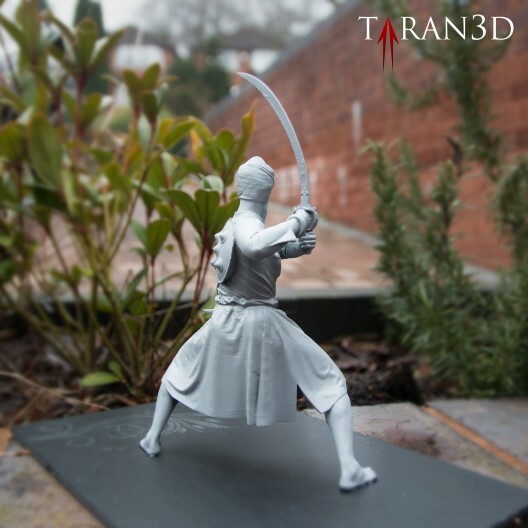 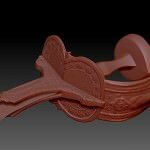 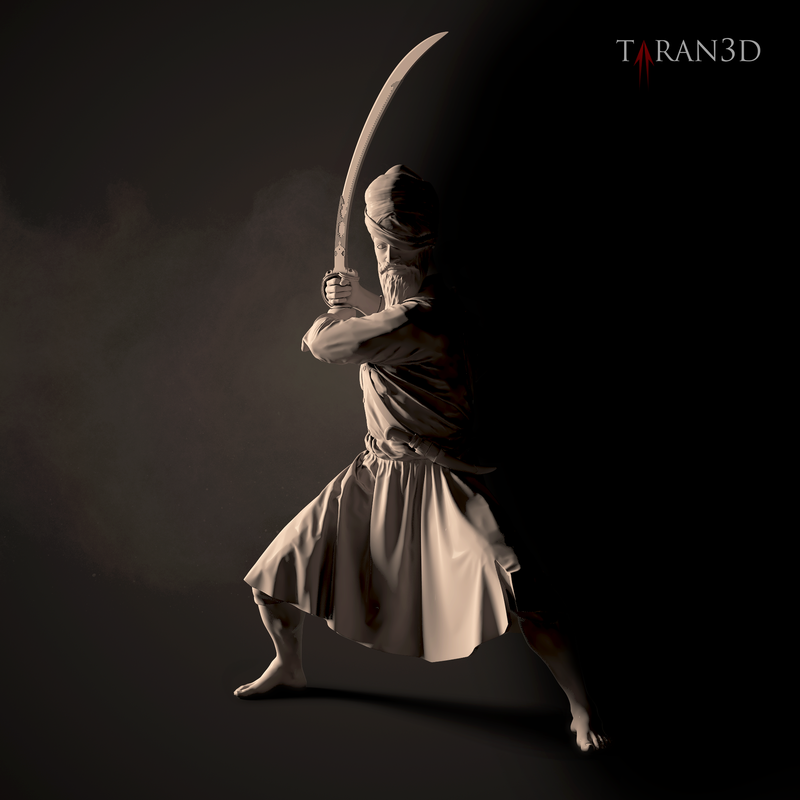 A 3D model of an indian Sousson Pata short sword, which has an S curved blade and is heavily influenced by the kukhri. 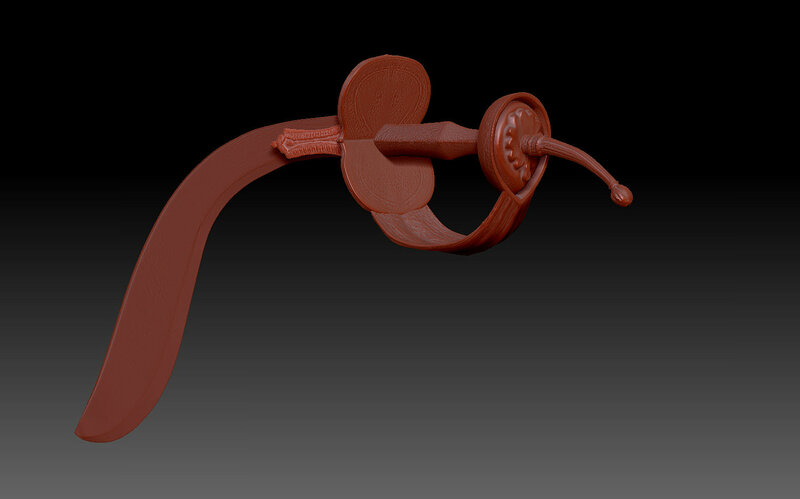 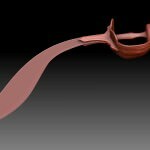 I modeled this a few years back and it was a mess. 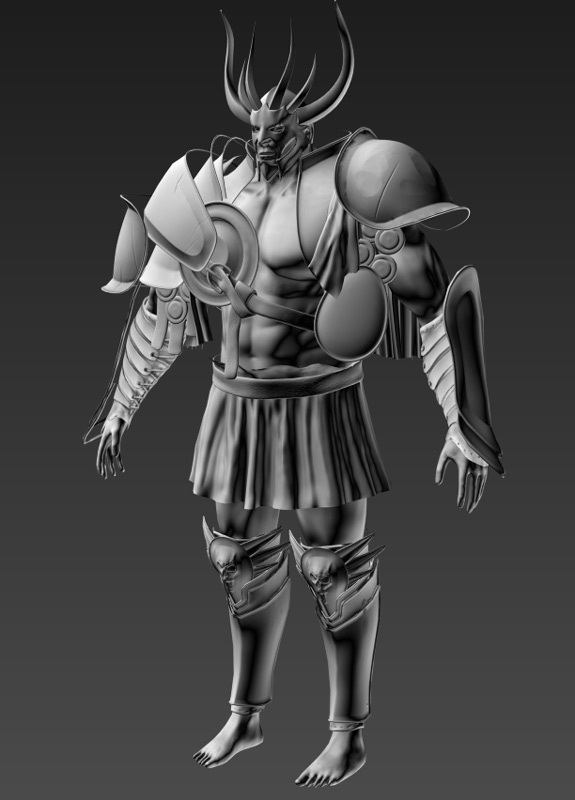 I tried to use it to dress a character I was working on recently so I decided to remodel it and use it to work out a good 3DS max to zbrush workflow for detailing. 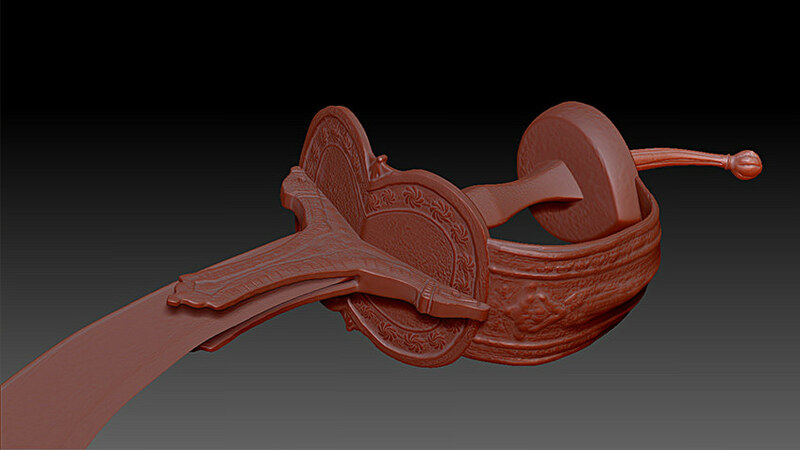 I have almost cracked this workflow and also found a few gems along the way like the unwrapping in zbrush – which is brilliant by the way. 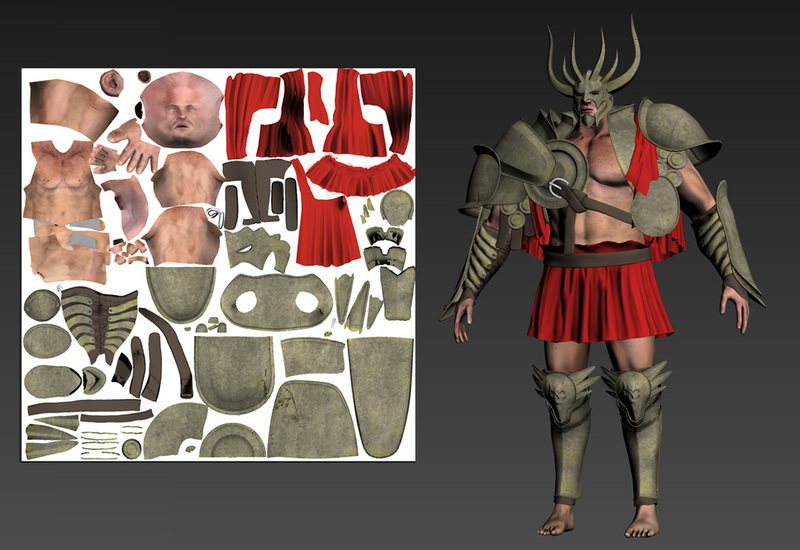 Working all this out took ages as I had to go back and forth so many times but I’m hoping I can replicate the process easily and get it all right in one go. 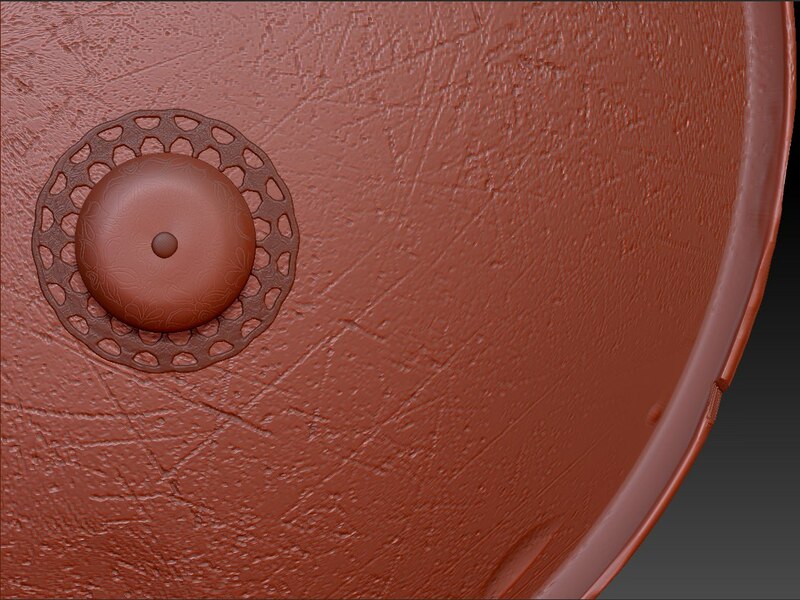 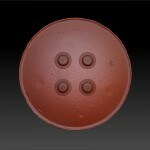 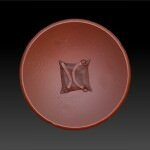 I have pretty much started to remodel everything from scratch in hires without worrying about poly counts anymore. 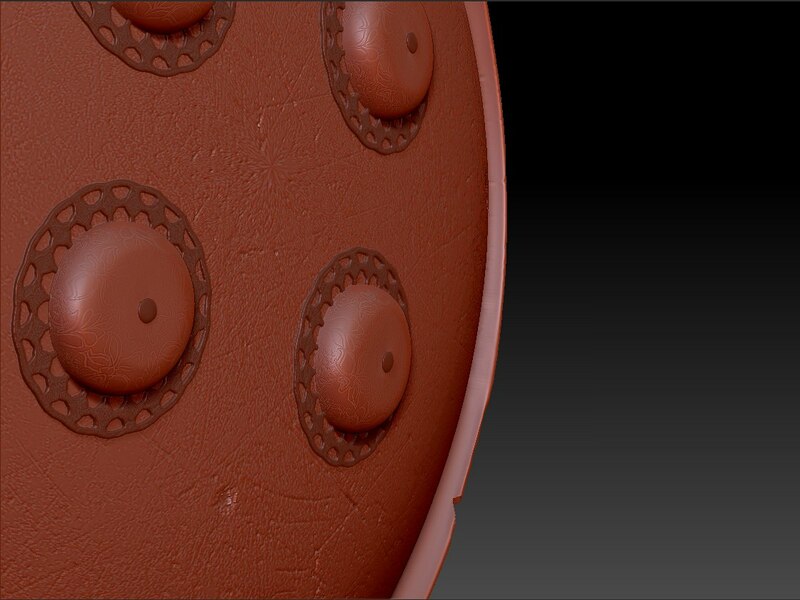 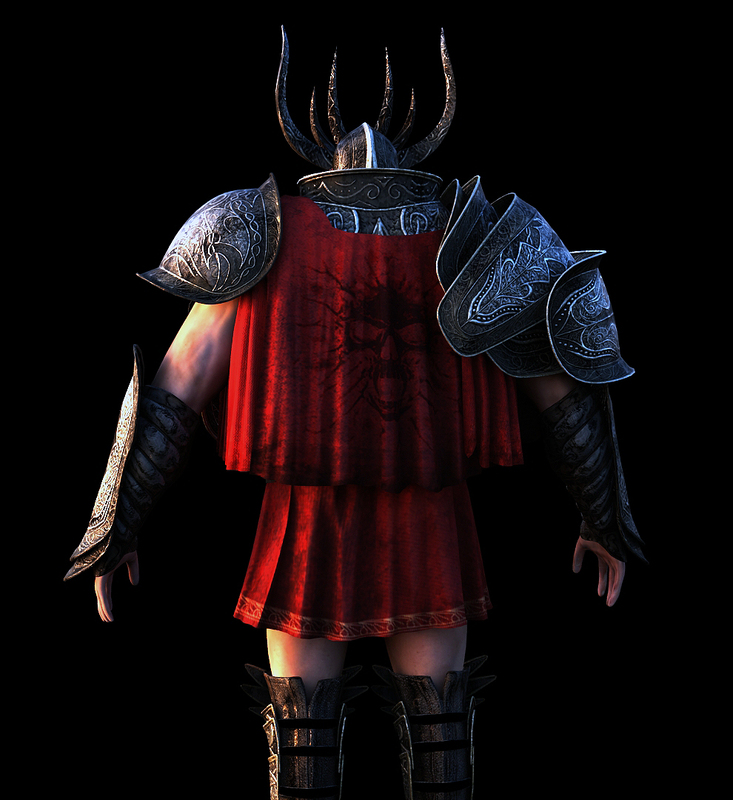 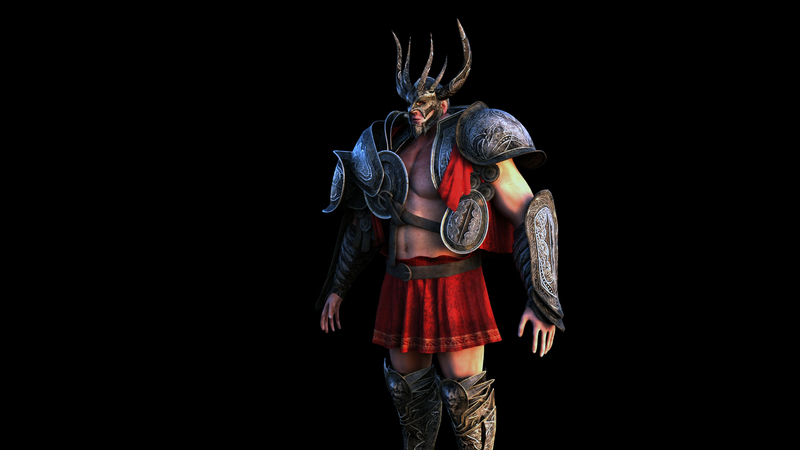 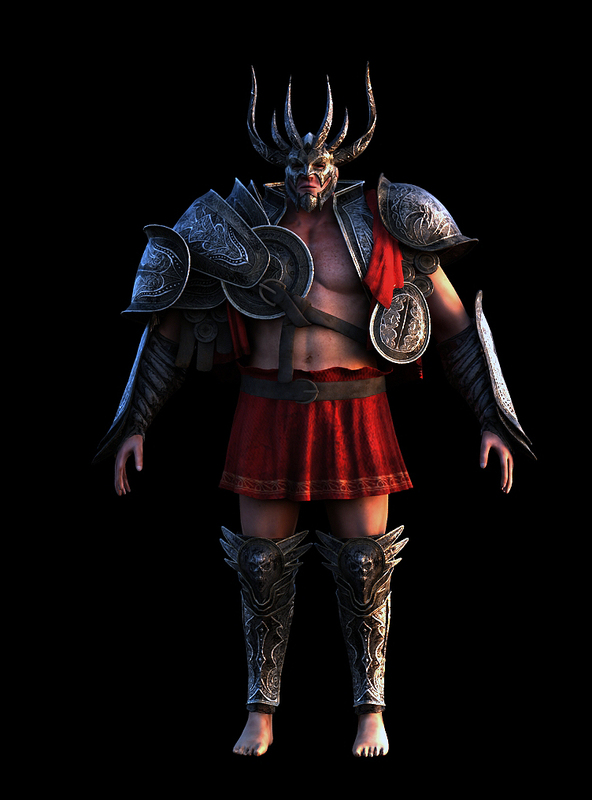 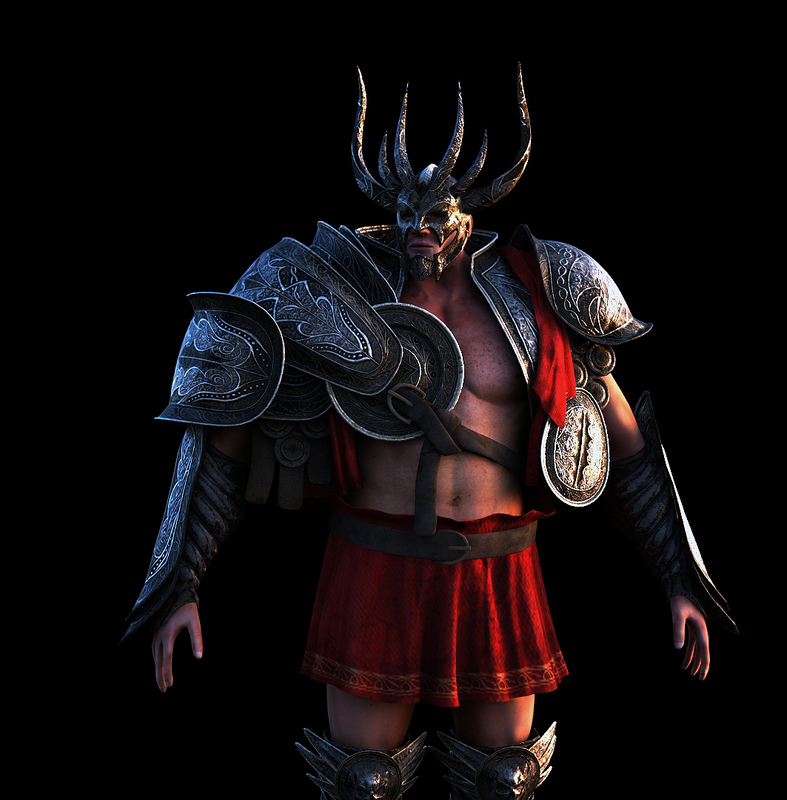 The idea is to create low poly models later and bake the detail into normal maps. 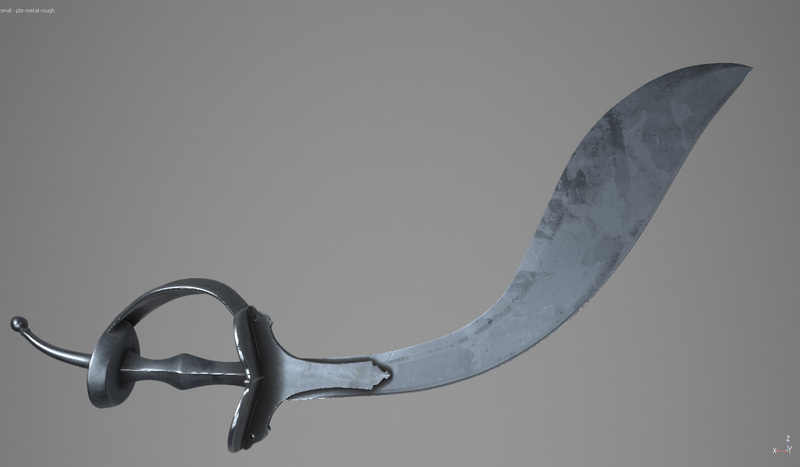 This is a standard Sikh Dhaal which has most of the major details added. 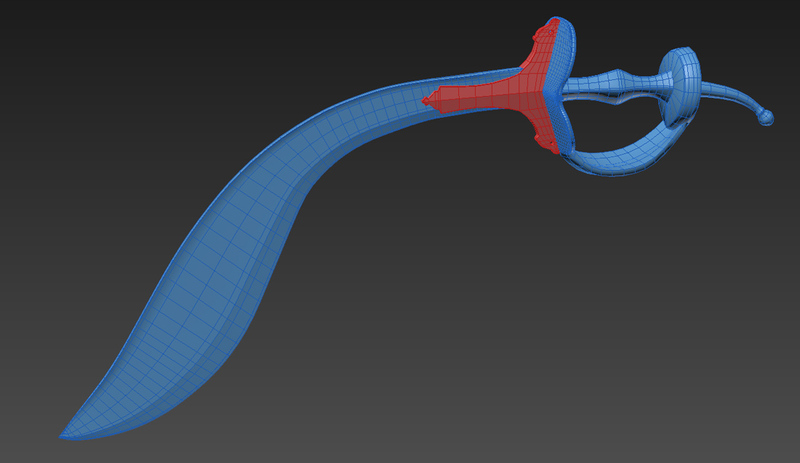 It also has varying levels of damage that could be animated. 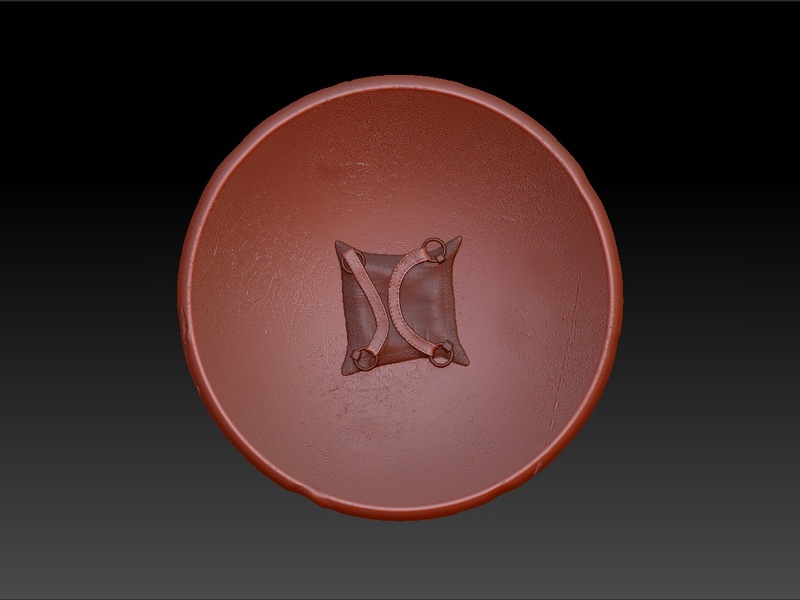 For example, if the shield in the game is hit too many times by opponents then it can visually show gradual damage until it is unusable and another must be found by the player. 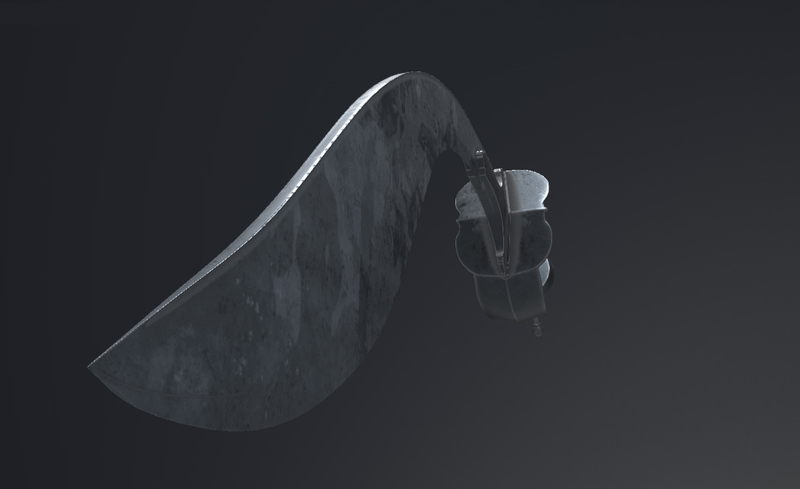 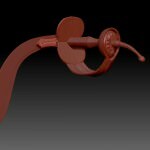 I had to remodel some of the parts as the original low resolution model didn’t include all sections of the sword. 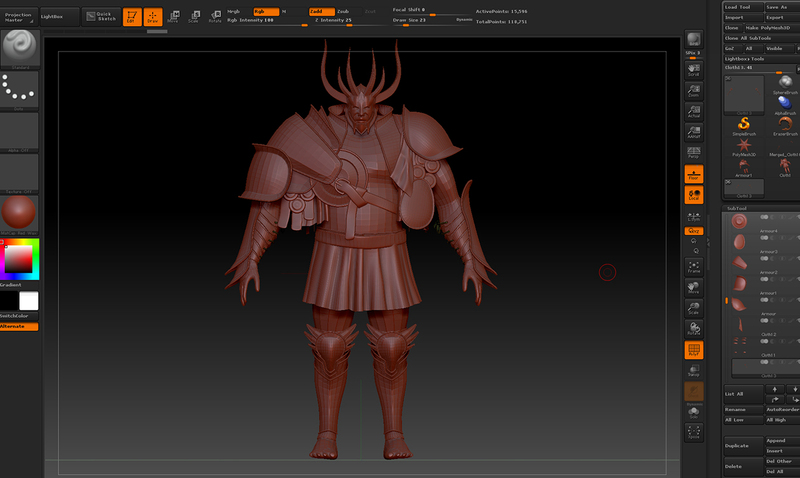 It’s not mega detailed but its good enough for a first try and will try again to see if I can improve upon it.